Our cute Cupcake looks delicious! Directions: 1. Open Tin 2. Inflate with your Mouth 3. 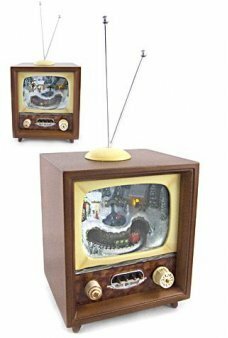 Your Faux Dessert is served! It's incredible! It's inedible! 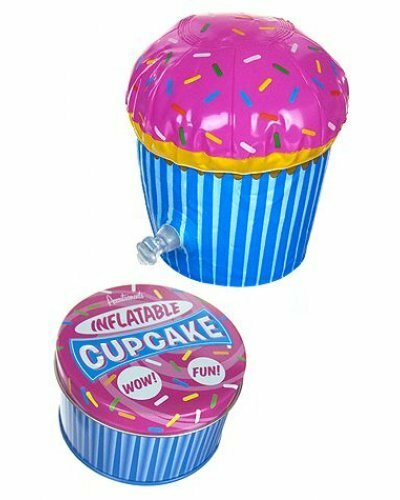 Inflatable Cupcake! 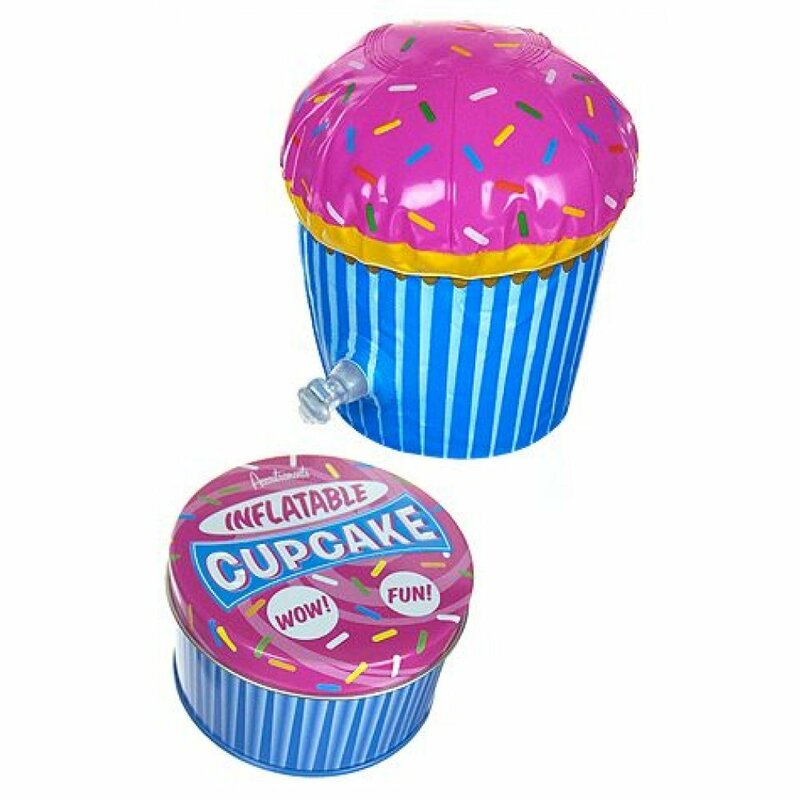 Each large colorful vinyl cupcake is the brightest, happiest inflatable dessert money can buy. 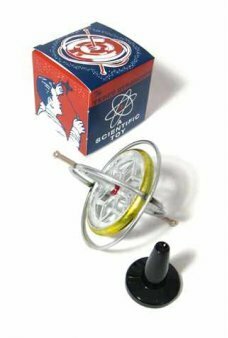 A fun addition to your Birthday party! 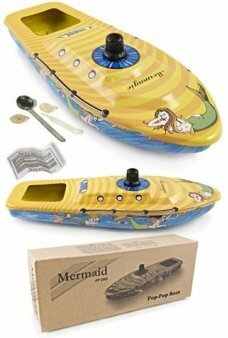 Our large, colorful Mermagic Steamboat is a real floating "pop pop" powered toy. Featuring a beautif.. The Saturn Motorcycle reminds us of retro bikes and fashions of a by gone era. Wind-up his green an..
Everyone can play music with our genuine Mexican Maracas. You get a pair of green colorful hand pai..